1. 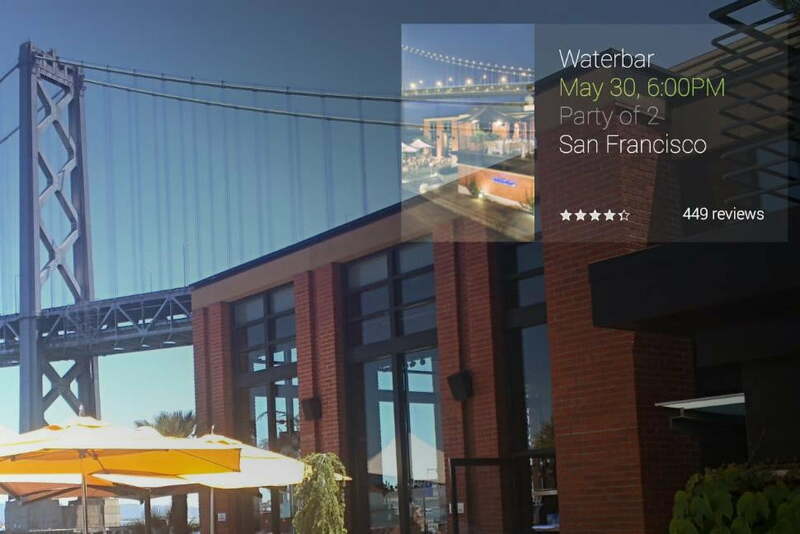 Make reservations using Google Glass and the OpenTable app. 2. 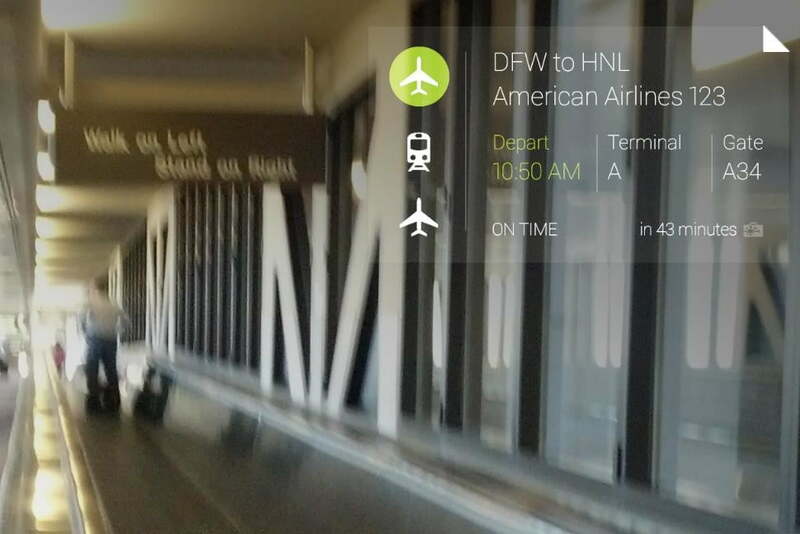 Get all your flight details using TripIt for Glass. 3. 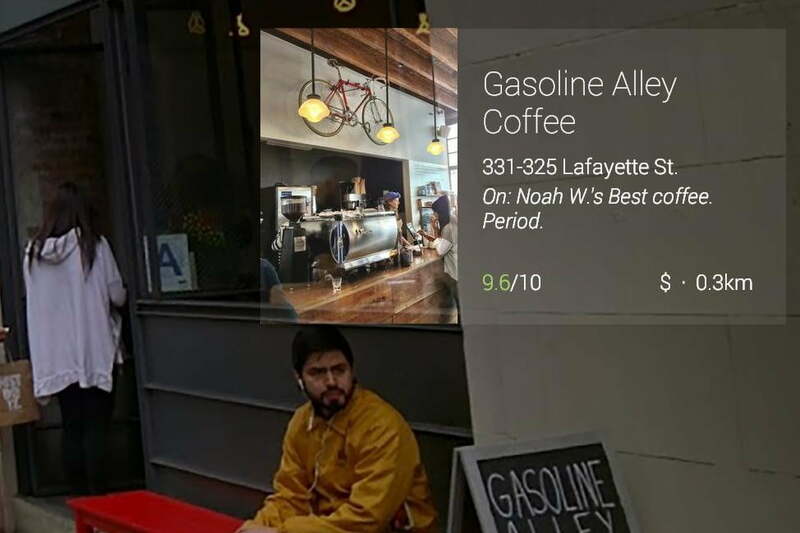 Foursquare for Google Glass lets you check-in without using your phone. Finally, there’s Foursquare. The Glass version of the app contains the two most often used features, location check-in and local search. Interestingly, if you tell Glass to check you in, it’ll also show you all the spots nearby, something like the Pebble app, essentially incorporating search into the check-in feature. We’d expect the app to change in the near future, as Foursquare is set to split into two separate apps. At the very least, the name will most likely change to Swarm. The introduction of three apps which make life a little easier for those out and about with Glass is timely. Earlier this week, Google ended the invitation system for Glass, and made the sci-fi eyewear an “open beta” and available to anyone living in the U.S. with $1500 to spend. By adding apps which will be familiar to smartphone users already, Google is helping newcomers see its potential.